According to Thisday, the United States Embassy in Nigeria promises to make Visa processing easier for Nigerians. 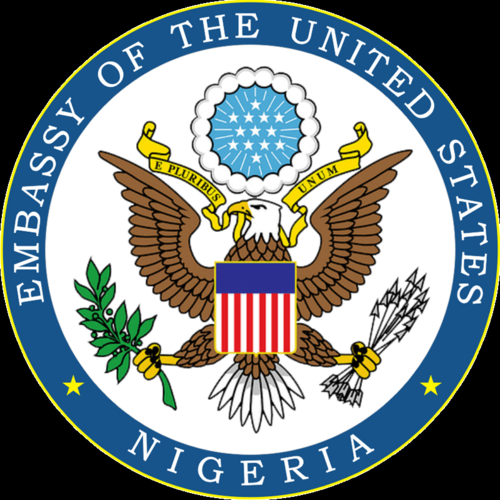 Following a visit to Thisday's Office, Embassy’s Consul General, Mr. Jeffery J Hawkins highlighted that long wait time is on the decline due to the extra efforts put in by the consular officers and revealed plans to extend duration of Visas issued to reduce renewals. Any testimonies to this ?